The Mission Bay Aquatic Center is pleased to announce the hiring of former Lead Surfing Instructor Justin Baar as the MBAC Instructional Supervisor. Justin will oversee the day to day instructional activities at MBAC and will serve as the primary supervisor of MBAC instructional staff. His responsibilities also include developing curriculum for all MBAC instructional classes, purchasing equipment, and exploring new class offerings for MBAC. 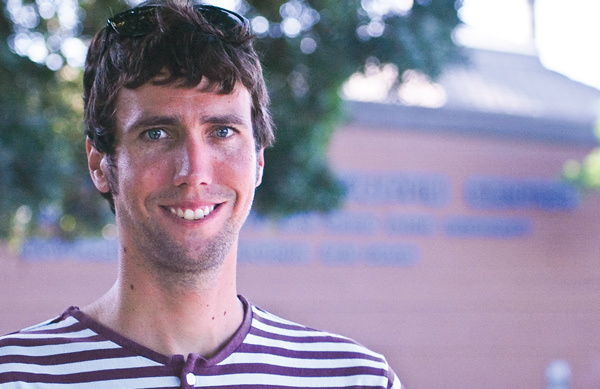 Justin's employment at MBAC began 7 years ago when he started as a surf instructor while studying art at SDSU. Since that time he has filled several roles at MBAC including working as a camp counselor, serving as a camp lead, assisting with marketing, and serving as Lead Surfing Instructor. His enthusiasm for the activities at MBAC and his creative mindset is a great asset to MBAC programming. Participation in surfing programs at MBAC has exploded under his leadership. :Neal Kerr has been appointed as the new Lead Surfing Instructor. Justin's new assignment began in mid-September and he is already hard at work in his new role. Justin can be reached by email at [email protected].